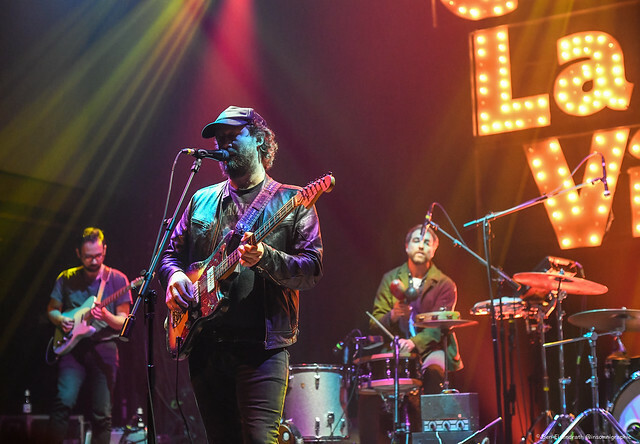 Posted on 12/17/2018 by Parklifer	in Live Review and tagged 9:30 Club, Ben Eisendrath, folk, Nashville, Phosphorescent. 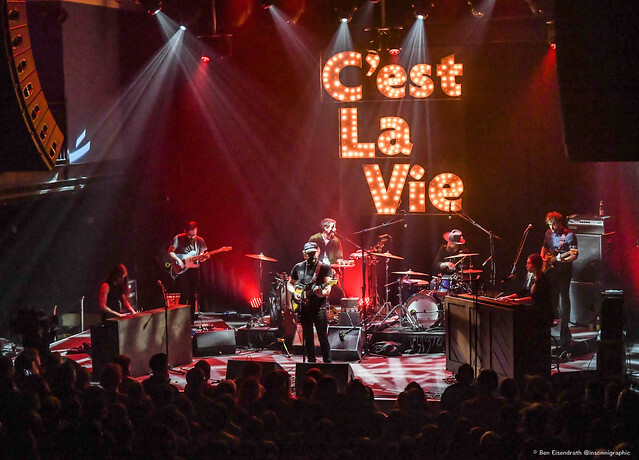 American singer-songwriter Matthew Houck, better known as Phosphorescent, performed new songs at 9:30 Club recently, touring his latest album, C’est La Vie, which was released in October via Dead Oceans. 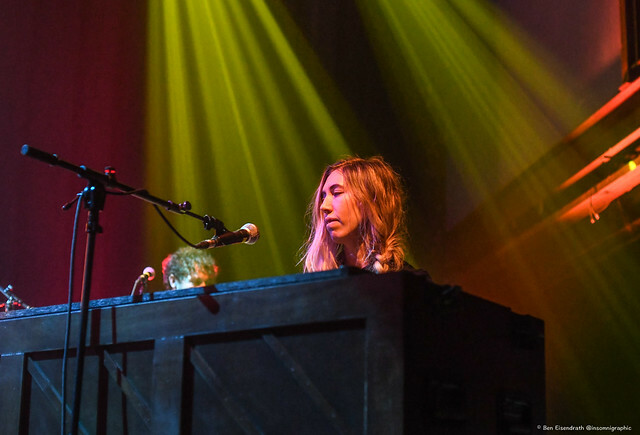 Ben Eisendrath nabbed some photos of the show! 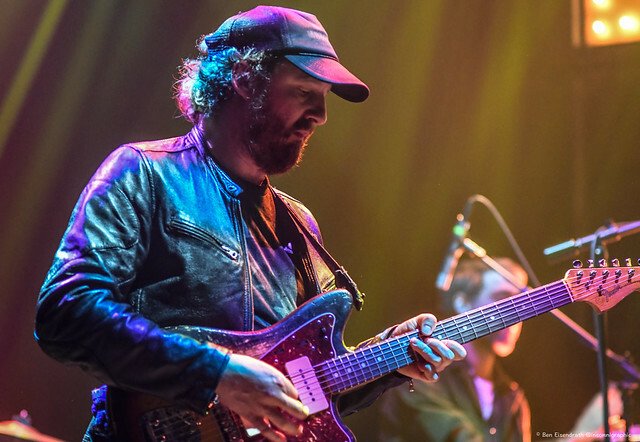 Following up his 2013 record Muchacho, Phosphorescent’s new album chronicles a five-year period where his life changed dramatically. He fell in love, started a family, and relocated from New York to Nashville, where hand built his own studio from the ground up. 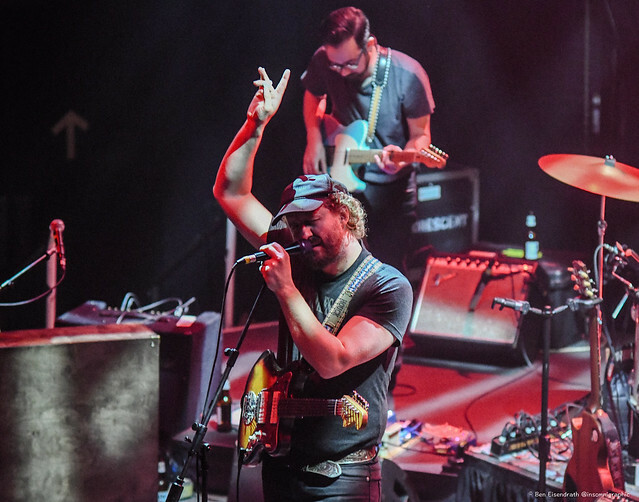 Phosphorescent wrapped his tour in Philadelphia over the weekend, but look for more from the musician from his new home in Nashville. 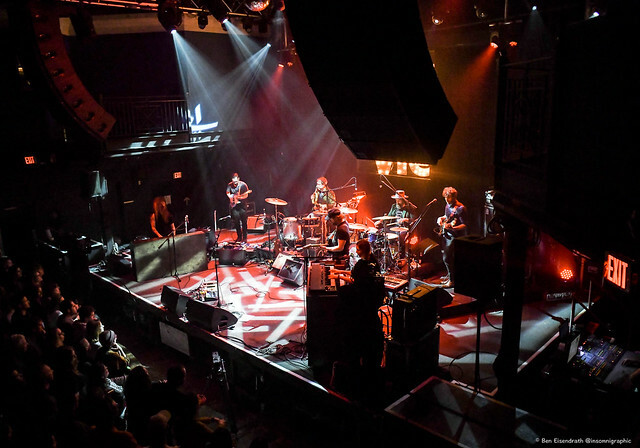 Here are some pictures of Phosphorescent performing at 9:30 Club on Dec. 11, 2018. All photos copyright and courtesy of Ben Eisendrath. ← Best of the Year: Top 10 Photos of 2018 by Mark C.